Grande's second studio album, My Everything (2014), debuted at No. 1 in the US and charted in the top 10 in various other countries. With the singles "Problem", "Break Free", "Bang Bang" and "Love Me Harder" from that album, she spent 34 continuous weeks in the top 10 of the Billboard Hot 100 and had the most top 10 singles of any artist in 2014. In 2015, Grande promoted My Everything with her first world tour, The Honeymoon Tour, and guest-starred in the Fox comedy horror television series, Scream Queens. She also released the single "Focus", which debuted at No. 7 in the US, and a holiday EP album, Christmas & Chill, and she was heard on several collaborative projects. In 2016, she released her third studio album, Dangerous Woman, as well as several songs from the album. The title track debuted at No. 10 on the Billboard Hot 100, making Grande the first person in the history of that chart to have the lead single from each of her first three albums debut in the top 10. The album debuted at No. 2 on the Billboard 200. As of January 2017, Grande's music videos had been viewed a total of more than 7 billion times online. Grande's accolades include three American Music Awards, the Music Business Association's Breakthrough Artist of the Year, an MTV Video Music Award, three MTV Europe Music Awards and four Grammy Award nominations. All three of her albums have been certified platinum or better by the RIAA. In 2016, Time named Grande one of the 100 most influential people in the world on the annual Time 100 list. Grande has a large following on social media, including the 4th most followed Instagram account. In 2017, Grande is touring in North America and then Europe. Dance To This & Bed in the same week & The Light is Coming next week. It's a good time to be an Ari stan. I kinda love the sample throughout it now. Focus who? The Light Is Coming is good but the sample is so irritating. It's all I hear in the song now. The sample doesn't really bother me and it adds a unique layer to the song I feel. My only issue with the song is its too repetitive. Listening to The Light is Coming. Good God, Nicki Minaj is so awful. She was so bad that I even kinda hated Ariana's bits until I got some distance from her. 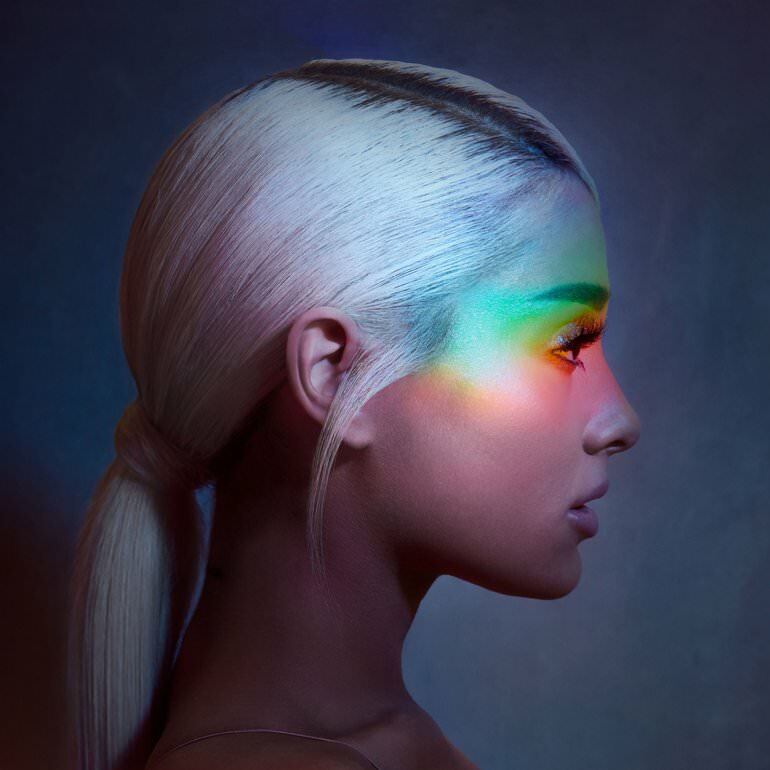 It's not as good as No Tears Left to Cry, but definitely a fun track when you get to Ariana's bits (her verses, anyways). I could maybe see the chorus growing on me, but it doesn't really work for me right now. Nicki is just dire, even if only amounts to an awful intro. Good God, can these two just have a falling out already? (06-22-2018, 06:17 PM)Repo Wrote: [ -> ] Listening to The Light is Coming. Good God, Nicki Minaj is so awful. She was so bad that I even kinda hated Ariana's bits until I got some distance from her. It's not as good as No Time for Tears, but definitely a fun track when you get to Ariana's bits (her verses, anyways). I could maybe see the chorus growing on me, but it doesn't really work for me right now. Nicki is just dire, even if only amounts to an awful intro. Good God, can these two just have a falling out already?